Erase years from your appearance. 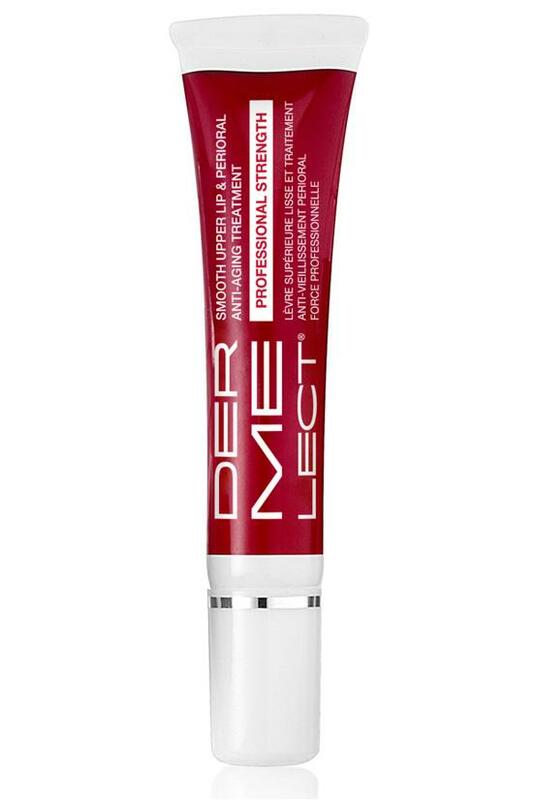 Professional-strength formula quickly and effectively targets vertical lip lines (the ones that make your lipstick bleed) with a potent blend of advanced ingredients. Exclusive formula to Soft Surroundings. Aqua (Water), Cetearyl Alcohol, Polysorbate 60, Behentrimonium Methosulfate, C12-15 Alkyl Benzoate, Hydrogenated Polyisobutene, Isopropyl Palmitate, Dimethicone, Ethylhexyl Palmitate, Capric Caprylic Tryglyceride, Phenoxyethanol, Silica Dimethyl Silylate, Butylene Glycol, Sodium Hyaluronate, Glycerin, Butylene Glycol, Carbomer, Polysorbate-20, Palmitoyl Oligopeptide, Palmitoyl Tetrapeptide-7, Hydrolyzed Hibiscus Esculentus Extract, Dextrin, Sodium Ascorbate, Tocopherol, Retinol, Arbutin, Soluble Collagen, Iodopropynyl Butylcarbamate.